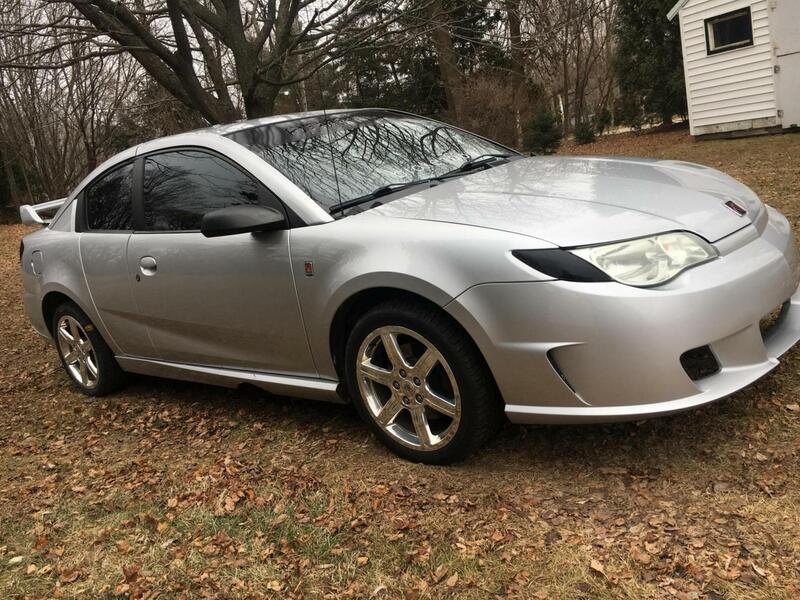 Saturn ION RedLine Forums > ION Redline Forums > Performance Modifications > 300hp on my 04 ion redline? 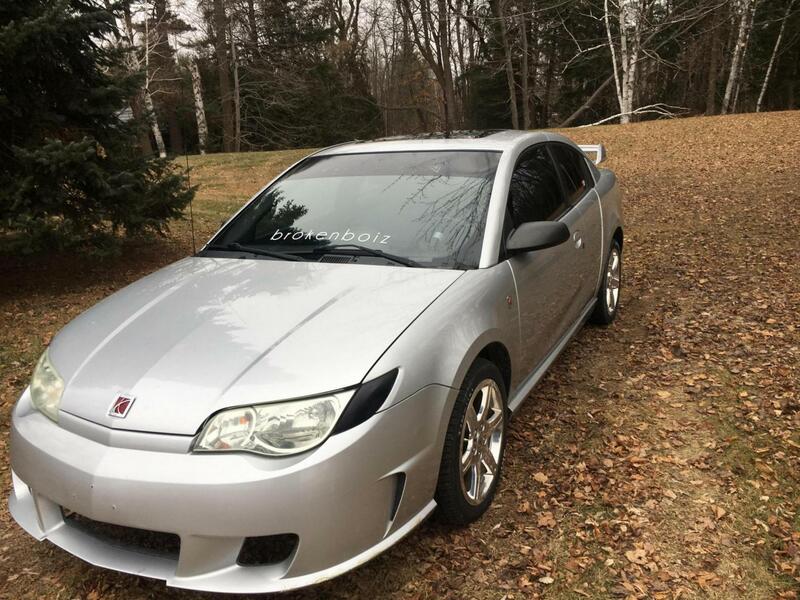 300hp on my 04 ion redline? Why do you want 300 HP ? How long have you had the IRL? It is fast with the stock and stage kits - nice car ! ZZP should be releasing a kit soon that uses a Z54 turbo and is close in cost to a TVS. oh and 300 is just a goal, why set the bar low right? 300whp is a very low bar for these cars. I'm trailering my 125k mile stock shortblock, stock transmission car to the dyno this Friday and shooting for 500whp. I expect high 400's minimum. The people who blow stuff up on these cars either have crap tunes or don't know how to drive. The LSJ is a supercharged version of the LK9 Ecotec 2.0 L— 1,998 cc (121.9 cu in)— with an Eaton M62 Roots-type supercharger and air-to-liquid intercooler. The LSJ shares many of its components with the LK9 such as: piston cooling jets, oil cooler, pistons, connecting rods, crankshaft, oil pan, sodium-filled exhaust valves and cylinder head. It is rated at 205 hp (153 kW) at 5600 rpm and 200 ft⋅lb (271 N⋅m) at 4400 rpm with a compression ratio of 9.5:1 and a 6500 rpm redline. With the end of the Chevy Cobalt S/C SS and Saturn Ion Red Line, the LSJ was discontinued after 2007. In late 2005 Brammo Motorsports struck a deal with GM for the Supercharged 2.0 L Ecotec for their Ariel Atom. The engine came in various ratings from 205 hp (153 kW) to 300 hp (220 kW). The LSJ was on the Ward's 10 Best Engines list for 2006. Last edited by 1Redline; 04-09-2019 at 02:32 PM. When I saw the video of you hitting 421, I lost all interest in doing anything to the M62 or a possible TVS. Setting the car up for a turbo is the only way now. I just got all the stuff for FE5 swap, minus the spacers for YYZ's(which came today &#x1f601 gonna be a fun weekend. Next is clutch and mounts, then ported head and turbo. Can't wait to see the video of you hitting 500!